Caltex Eastern Cape Marketer has entered a partnership with ZSports Events NPC. As part of this partnership, Caltex EC is helping to fuel the Masakhane Future Stars to Various running and swimming events to allow them to compete and to develop their talents. The Future Stars are almost all from Khayalethu Youth Centre, and would not have the means to get involved in such events without sponsorship. 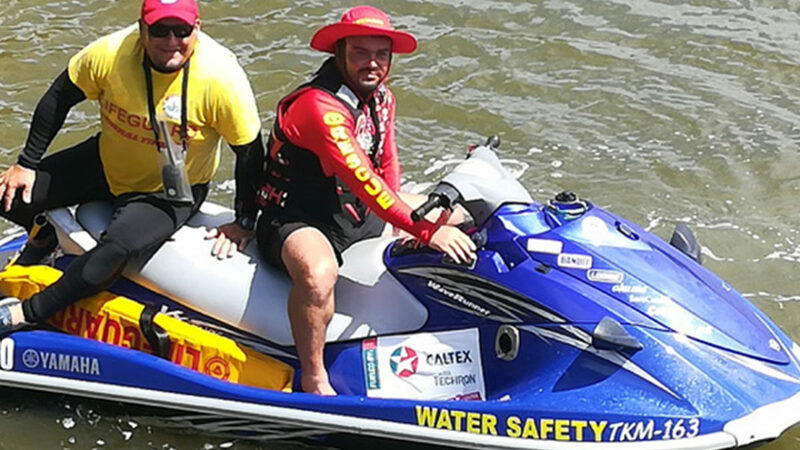 Caltex EC also sponsors the fuel for the water safety vessels at the River Mile Festival and at the Jendamark Bellbouy Challenge.